This month marks the timeline for significant smartphone launches, thanks to the Mobile World Congress (MWC) 2019. While Samsung has already set the ball rolling with the launch of the Galaxy S10 series of smartphones, other brands like Sony are still gearing up with their next lineups. Recently, we got to know that Sony is replacing the Xperia XA with the new Xperia 10 and Xperia 10 Plus. It is also dissolving the Xperia XZ series and is rumored to be working on a new phone dubbed Xperia 1 that was earlier rumored to be Xperia XZ4. 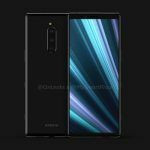 According to the latest leak by Evan Blass, the first press renders of the Xperia 1 have surfaced. Let’s check out the details. Similar to the previously leaked CAD-based renders of the Xperia, the latest press renders point out the major design change in works by Sony. The brand seems to have let go the 18:9 curved OLED display for the latest 6.5-inch 21:9 flat OLED panel clubbed with HDR. The design reveals that Sony has opted for a sleek body featuring thin sides and uniform bezels around in an aluminum frame. The back panel is Purple in color. However, not every old-school design element has been dropped by Sony; it is still sticking with a side-mounted fingerprint sensor and a separate power button. Above the fingerprint sensor, we see the volume rocker and a dedicated shutter button. The speakers are placed at the bottom paired with a USB Type-C port. Sadly, Sony also seems to have ditched the 3.5mm headphone jack in favor of Type-C connectivity. On the rear, we see that Sony has supported the legacy of a glass back panel with the camera module in the middle. The major haul has taken place in the camera setup though. 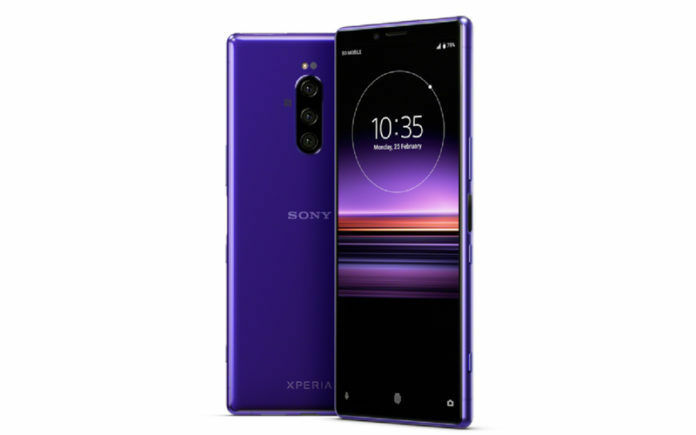 Sony Xperia 1 boasts a triple camera setup on the rear, which puts it in the flagship space coinciding with the likes of the latest Samsung Galaxy S10 series and the Apple iPhone XS series. For now, the specifications of the triple camera setup have not been revealed. Going by the previous reports, Sony is rumored to have integrated a 52MP sensor in the setup with f/1.6 aperture. Basing our judgment on the leaks, Sony will most likely merge multiple pixels into one for producing high-quality images nearing 10MP resolutions. A wider aperture would ensure enhanced low-light photography. The camera on the Xperia 1 is also expected to support the slow-mo video recording feature. 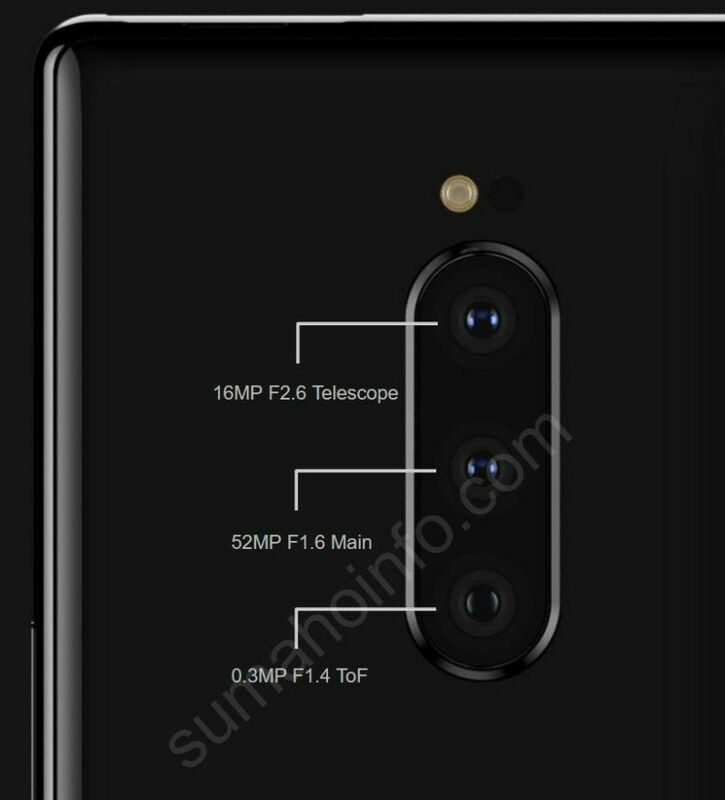 The secondary lens in the triple camera setup is rumored to be a telephoto lens supporting up to 3x optical zoom. Again, this would be a contributing factor for improved low-light shots. The third sensor in the setup could be a 0.3-megapixel Time-of-Flight lens focused on depth sensing. The ToF lens would make up for enhanced bokeh shots. This setup would be similar to the one of Galaxy S10+ 5G. Under the hood, Sony is rumored to have integrated a Snapdragon 855 SoC with 6GB of RAM and 128GB internal storage. For now, we don’t know if the RAM and storage capacities are indicating at the standard variant but there is a fair chance that Sony would launch other variants with higher RAM and storage configuration. As for the other specs, the Xperia 1 could come with a 4,400mAh battery. It will most likely support connectivity options such as 4G LTE, NFC, Bluetooth 5.0, and IP68 rating for water and dust resistance. 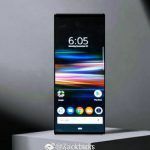 Sony is expected to launch the phone on February 25, 2019, alongside the other two rumored phones – Xperia 10 and Xperia 10 Plus. 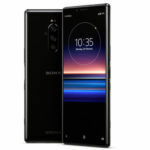 Concerning the expected price of the Xperia 1, the phone is rumored to launch in the price bracket of $905 to $1,020 (approx. INR 64,381 to INR 725,62).